A resin driveway is a great addition to the entry-way of your home. 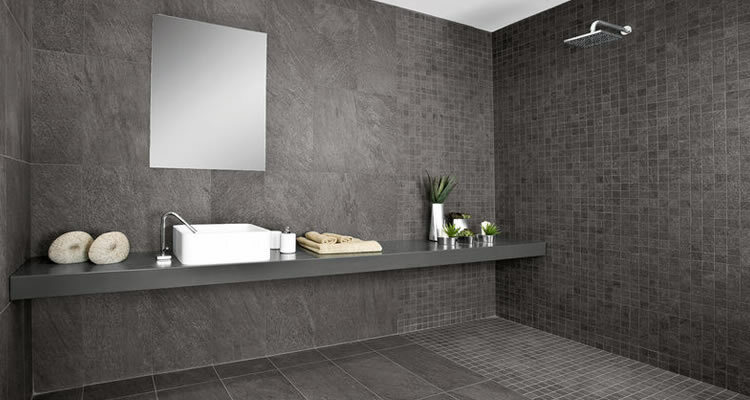 It is not only going to look clean and elegant, it is easy to maintain as well. And, it is sturdy, so it will not get damaged as easily, nor will you have to repair or upgrade it every few years, as is the case with cement or other material finishes. When it comes to installing your new resin driveway, you don’t want to overpay for the services; but, you don’t want to hire anyone, just because they are cheap either. At myjobquote.co.uk, you can find the most affordable professionals, who are fully licensed and certified, to do the work for you, at a reasonable price point. 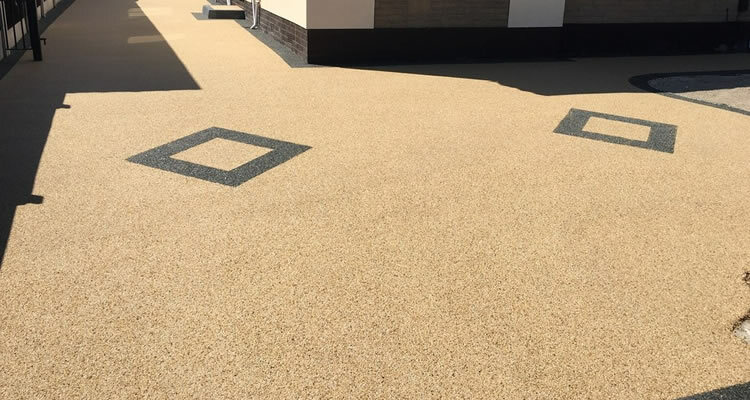 Resin bound driveways are becoming a highly desirable option for material, for homeowners who are updating their driveway, and for many reasons. The durability/strength, is just one of the reasons why people are choosing this, over other materials. Additionally, it looks good and is easy to maintain. 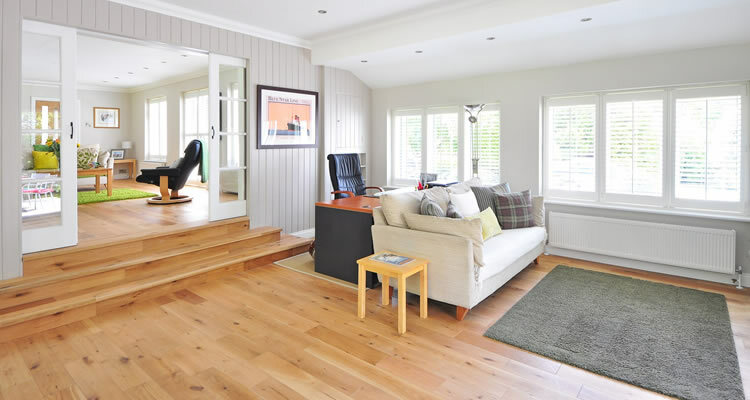 You won’t have to clean it regularly, nor will you have to do general maintenance work on the driveway routinely, as the material can withstand plenty of traffic and abuse. It is aesthetically pleasing, it is easy to maintain, it will not get damaged easily, and it is quite affordable in comparison to other material options to choose from when installing a new driveway. These are a few of the many reasons a homeowner might choose resin, as opposed to other materials, when having work done outside of their home, and installing a new driveway. More often than not, contractors are going to set the price to install new resin driveways based on sq. metres (how big the space is). And, if you have an extra-large driveway, most contractors are going to offer you discounted pricing, the larger the area which they will be installing the new driveway in. On average, companies are going to charge about £50-£75 per sq. metre when installing a new driveway outside of your property. However, this is not a straightforward cost analysis or quote you are going to be given by contractors. There are other variables which are going to affect the price you are going to pay, when having a new resin driveway installed. Your location is a major factor; in areas which are wealthier, and homes are larger, you can expect to pay more per sq. metre when installing a new driveway. Additionally, if you want coating/sealing applied, or if you choose to weather-proof the new driveway, this is also going to result in increased pricing when installing the new driveway outside of the home. 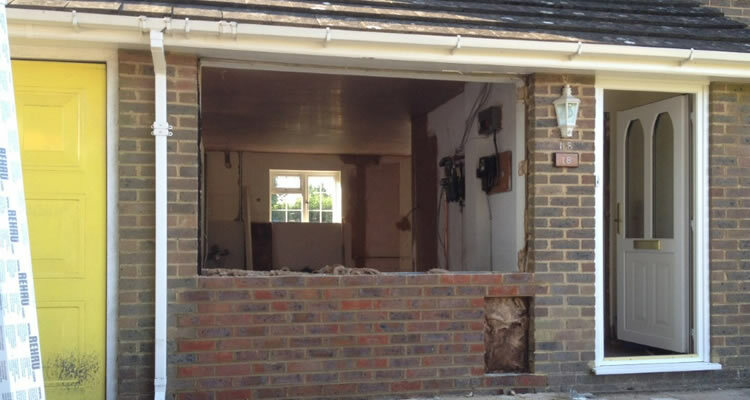 Transport and labour costs are also going to be calculated into installing a new driveway outside the home. If rental equipment is required, this will drive up the costs you are going to pay a local contractor to install your new driveway. Required depth, leveling work, and the size of the aggregate, are all variables which will be taken into consideration, when a local contractor provides you with a quote for the installation of your new resin driveway. The existing surface where the new driveway will be installed onto, is also going to affect the overall price for installation. If it is even and leveled, and the new driveway can easily be installed, this will cost less than if there is damage, and extensive work has to be done onto the old driveway which is currently outside of your home. Quote comparison is the only way you will save on the overall price of installing a new resin driveway outside of your home. But, in addition to the price savings, it is also the easiest way for you to find and hire the most qualified professionals to install the new driveway outside your home as well. At myjobquote.co.uk, you will find the very best specialists in your area. Once you submit your information, contractors will contact you directly with a fully written quote. You will then choose the contractor you feel is best qualified, and will offer you the best price/guarantee, to install your new driveway for your home.